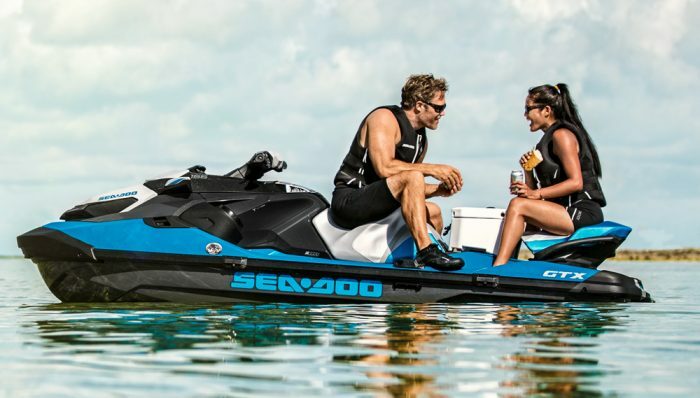 The 2016 Sea-Doo RXT™ X 300 is a new Personal Watercraft from Sea-Doo. 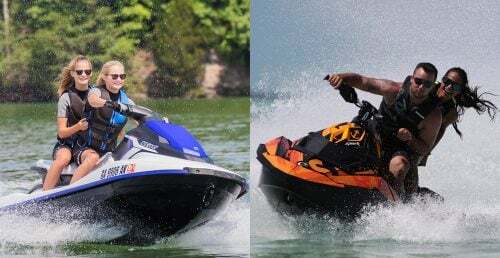 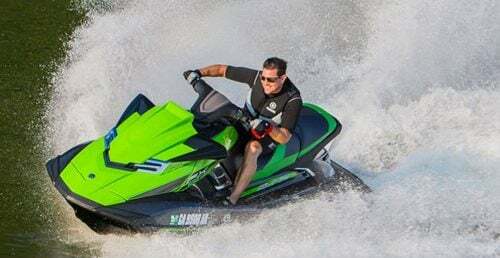 Personal Watercraft.com can help you get an online Personal Watercraft price quote from your local authorized Sea-Doo dealers. 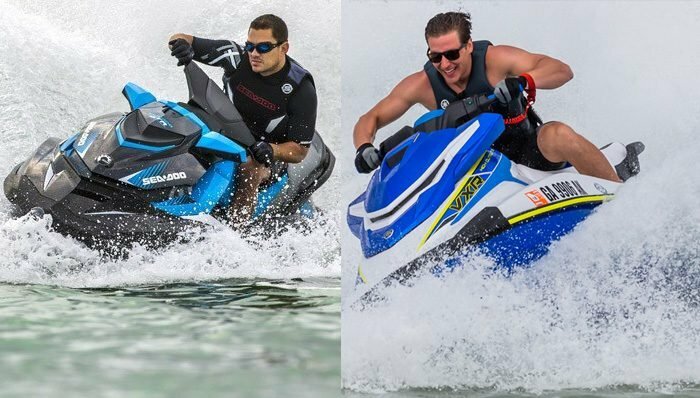 The RXT™ X 300 has a in-line engine, and is fuel injected. 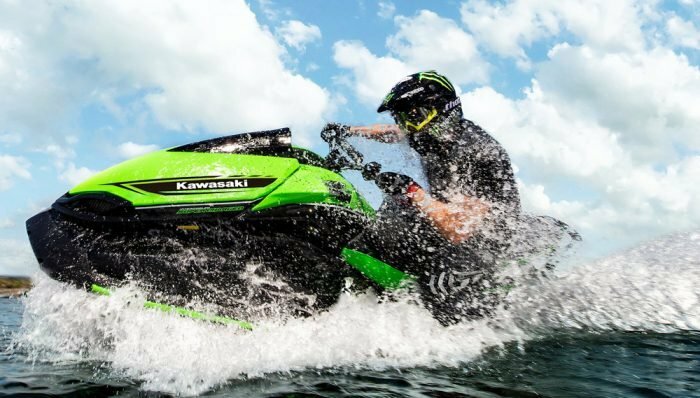 The RXT™ X 300 has a transmission and driveline. 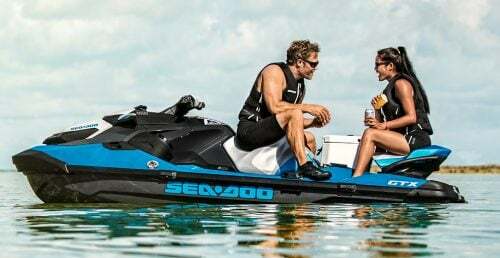 Sea-Doo offers a limited condition warranty on the 2016 Sea-Doo RXT™ X 300. 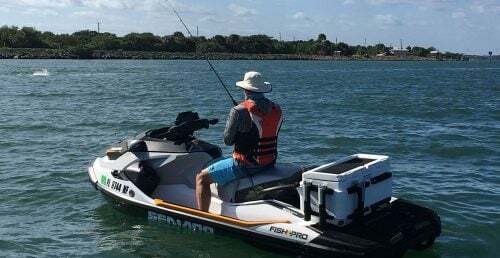 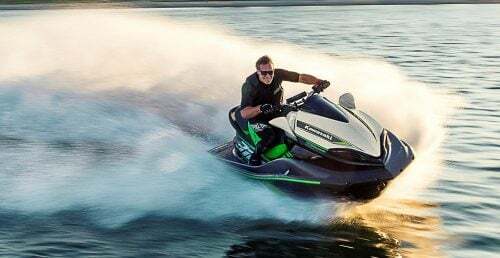 The MSRP for this 3-passenger Personal Watercraft is $15,399.00, but Sea-Doo dealers can offer you better prices through the Personal Watercraft.com Price Quote form.